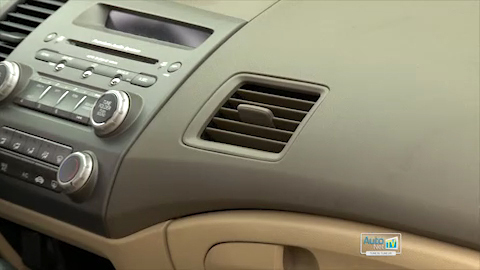 Poor interior air quality is nothing to sneeze at, and Riverside auto owners might be interested to know that more and more new cars are coming equipped with a cabin air filter. Check your vehicle owner's manual, but they typically need to be replaced at around 12,000 to 15,000 miles (19,000 to 24,000 kilometers). The filter is usually under the vehicle hood or under the dashboard. Some are a little tricky to get to, so you'll want to have your friendly and knowledgeable California Smog & Automotive Institute service advisor take care of replacing them. As we said, many Riverside people don't realize they have a cabin air filter and come to California Smog & Automotive Institute saying "my vents are smelling bad." It usually turns out to be a dirty cabin air filter. A switch out and they're on their way, smelling sweet. Riverside residents who suffer from allergies can really benefit from a cabin air filter as it keeps irritants to a minimum. If you're one of them, you'll want to replace your filter regularly. If you do a lot of driving in dusty or polluted Riverside conditions, you'll need to change your cabin air filter more often.